Paulie!! <3. I 사랑 HIM TO DEATH!. Wallpaper and background images in the Paul McCartney club tagged: paul paulie the beatles mccartney image cute pm. I 사랑 HIM TO DEATH! 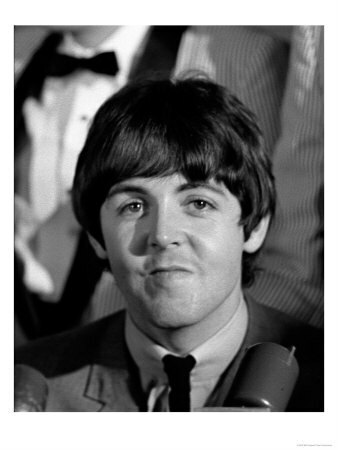 This Paul McCartney photo might contain 신사복, 비즈니스 정장, 초상화, 얼굴, 근접 촬영, 얼굴 만, 세로, and 헤드샷.